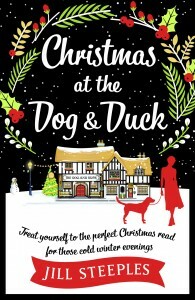 Christmas at The Dog & Duck is out today! I’m so excited to share the first in the series of books set in the delightful village of Little Leyton. 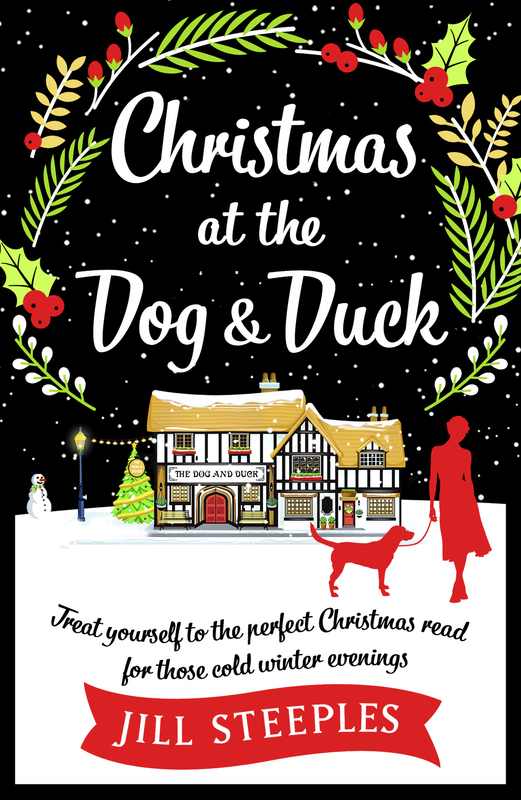 Meet Ellie and her faithful band of dogs, her ex boyfriend Johnny, the intriguing and too gorgeous for his own good, Max Golding, and all the friendly locals at the village pub. Pop in for a celebratory drink and a warm welcome. A story of love, friendship and new beginnings. The story is available for download from Amazon, Itunes, Kobo etc.